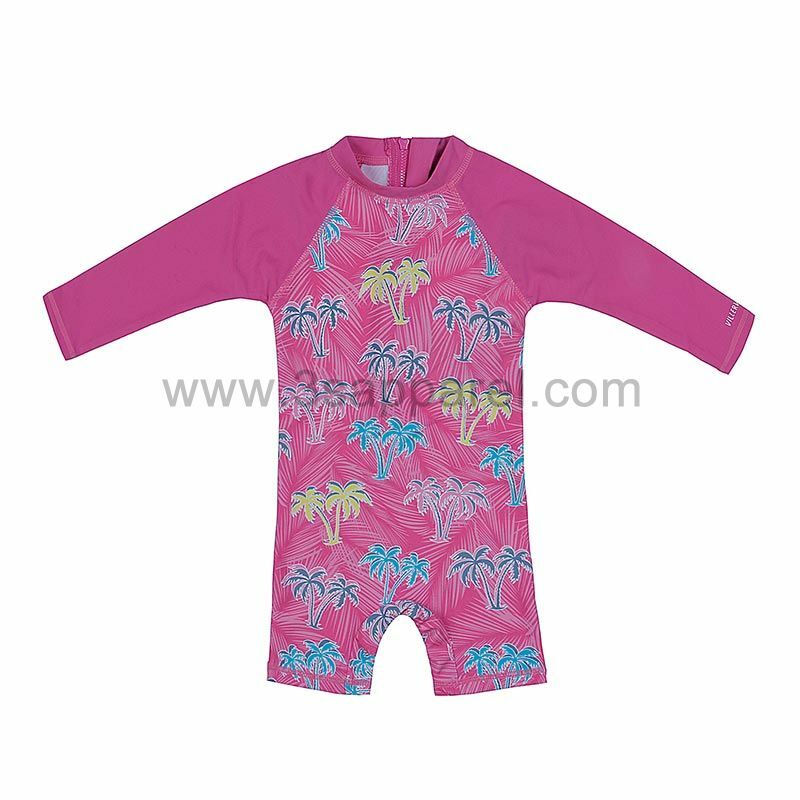 Description: Upf50+ Protect Your Kids Skin, With a Screen Print On Body. Mesh Attached On Crotch. 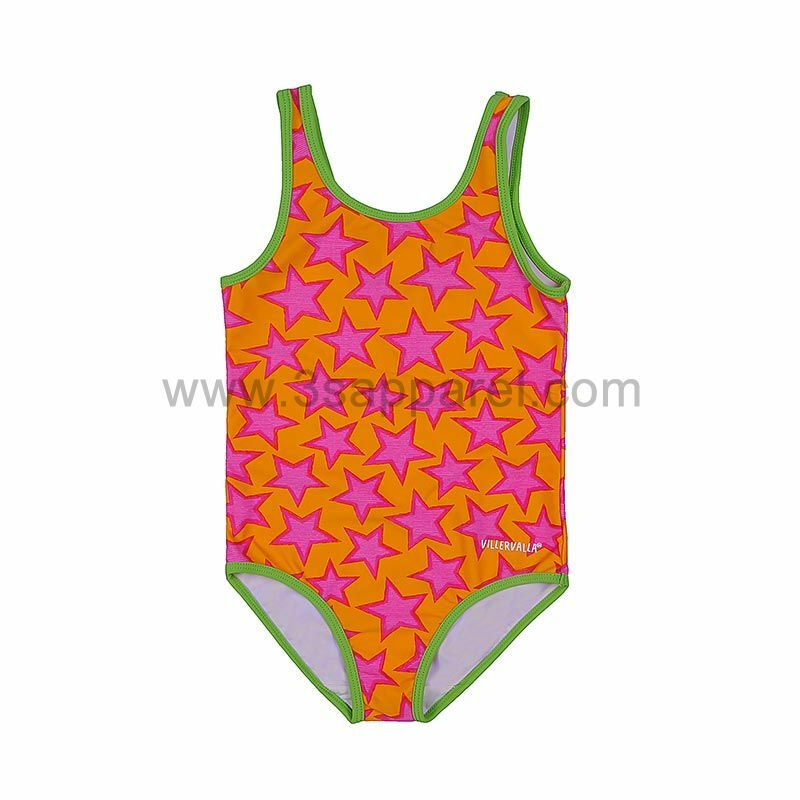 Classic Style Of Swimear!